Thank you for visiting Kombi hire Australia. This is a directory of kombi hire services in your region. 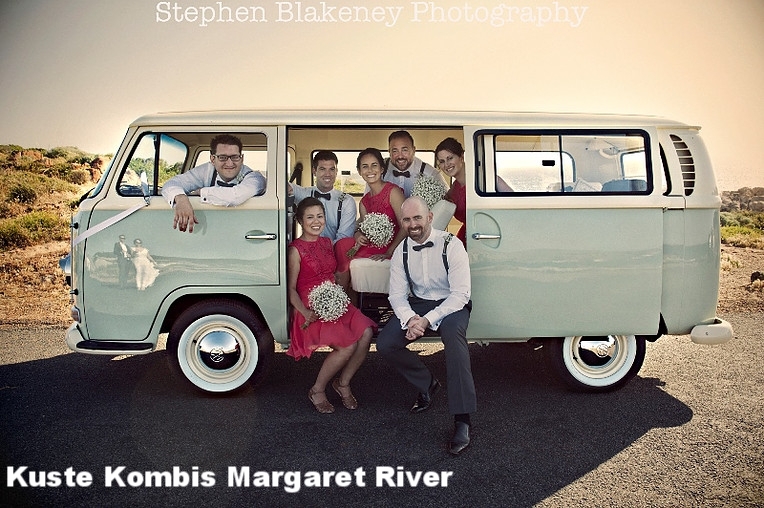 Kombi hire Australia is not a business, we do not charge booking fees or take commissions. 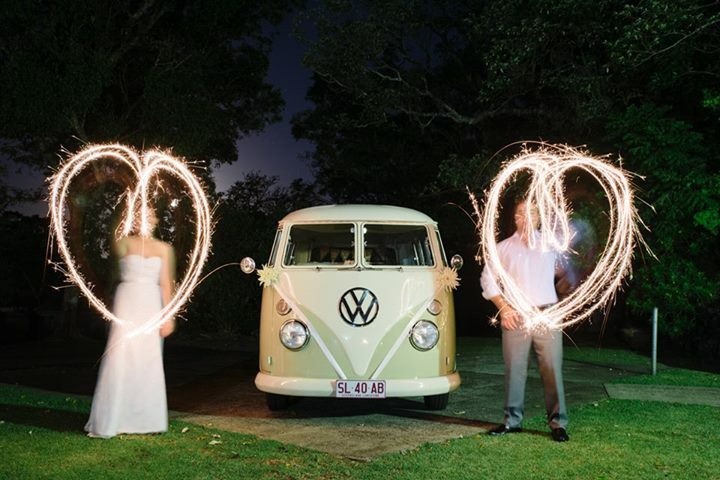 Our aim is simply to share the kombi love and put you directly in touch with the best kombi hire business in your area. This means you deal directly with the owner of the business (and not a 3rd party booking agent) who is committed to providing you with the best service possible. They will look after you from the beginning to the end. Our members are committed to providing the very best service. 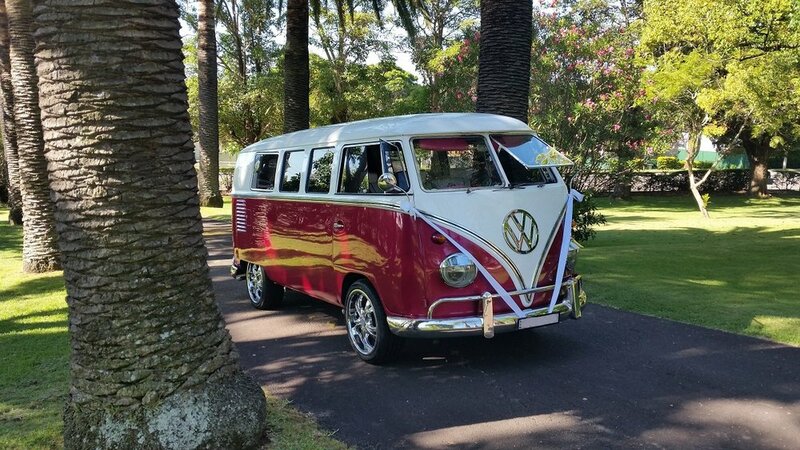 We have the multi-award winning Kombi Weddings in Sydney & Kombis4u in Adelaide who are undoubtedly the leaders in their respective cities. 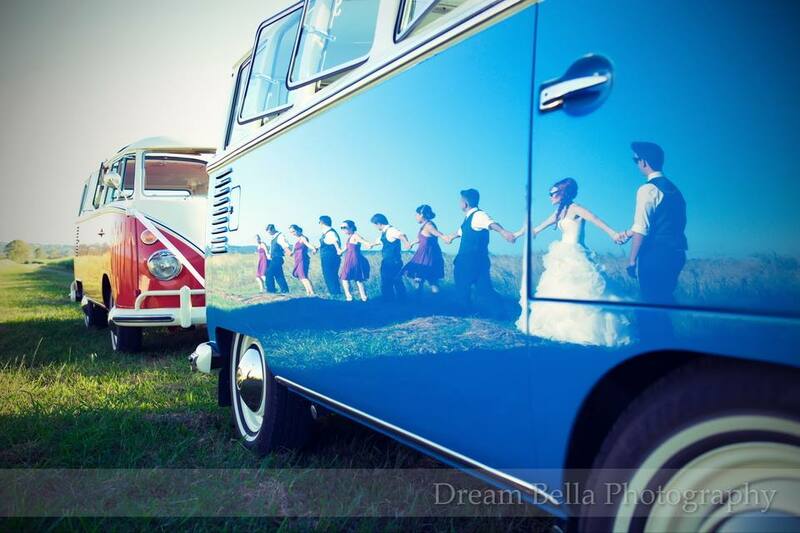 Mirror Image Weddings, in Coffs Harbour are the pioneers of kombi hire in Australia and Deluxe Kombi Service and Kombi Love both pioneered kombi hire in their respective states. 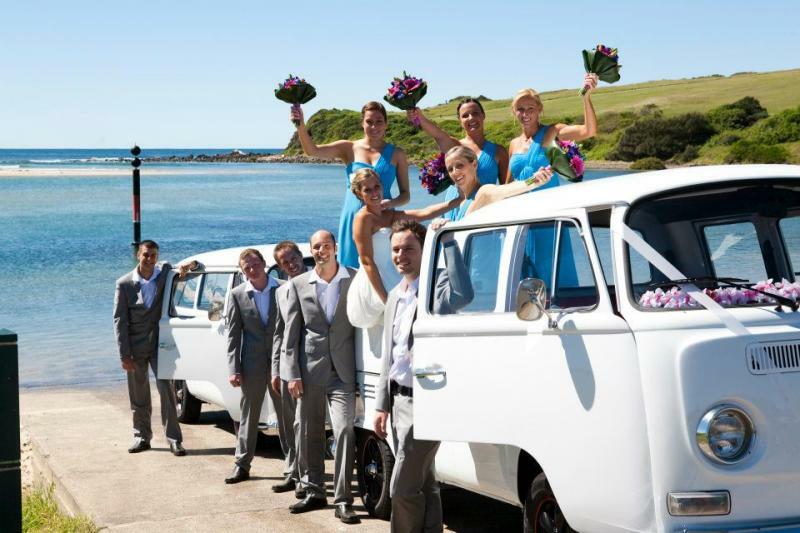 Most of the kombis can be hired for weddings, promotional services or event hire. Each business is independently owned and operated. Contact them direct for pricing and to check availability. Want to join our kombi network? Honesty and integrity are important to our network. You are committed to delivering a quality service and product for your customers. You generate your own business by actively promoting at wedding and bridal fairs and other marketing.